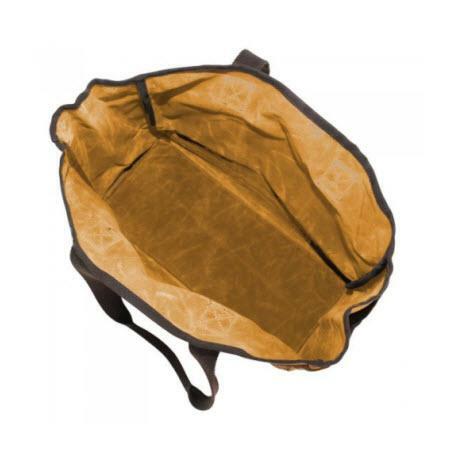 Great carryall so that you can have it all wherever you go! From toys, art supplies, to gardening tools, etc. 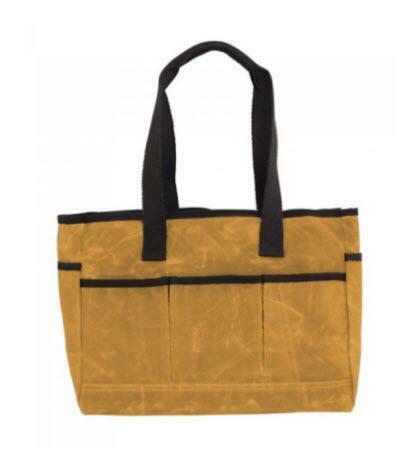 this Monogrammed Yellow Canvas Utility Tote is a way to go. You can organize items at home, the office, school, art studio, the possibilities are endless. 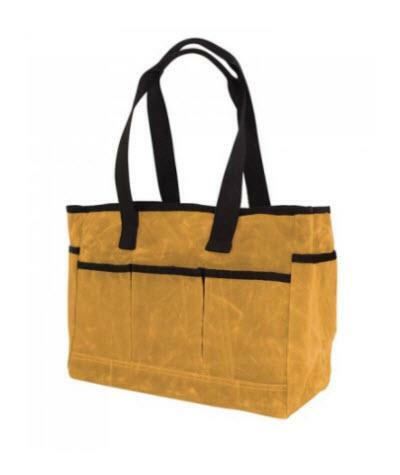 It is made of high quality canvas material with rich dark handles and trim. Spacious interior with lots of room, an open top, and eight exterior open pockets. Make it a custom gift by personalizing the tote with your monogram, initial, name or phrase up to ten characters in your favorite choice of embroidery font and thread color. Also available in slate, olive, and khaki. Price: $65.00 In stock! - Browse this brandOur products are custom made to your specifications. This product ships up to 2 weeks after your order is placed.